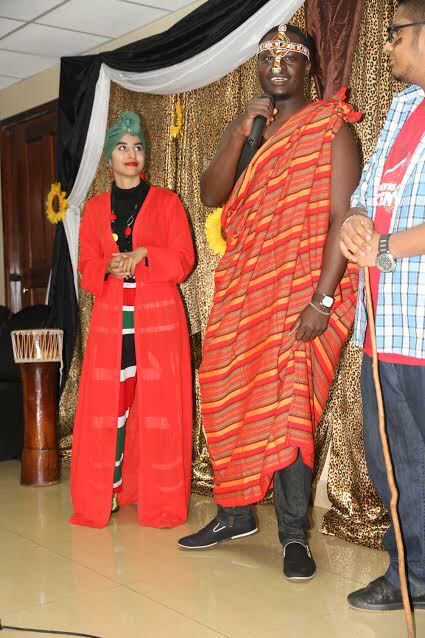 It was fashion and showcasing of different cultures as students from over 10 different countires got together on Saturday at the Kampala road based Victoria University. Students clad in different cultural wears gave superb performances and amazing definitions to some cultures that left many amazed. 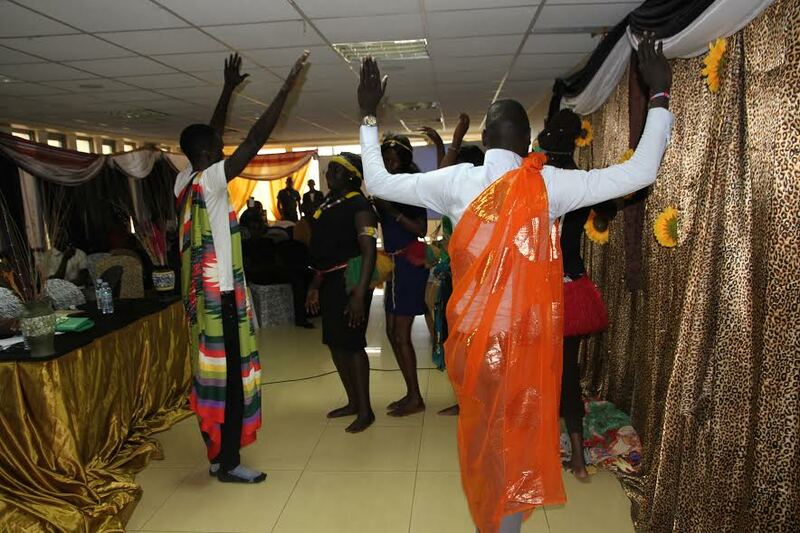 International Students from Kenya, South Sudan, Eritrea, Burundi and DRC among others were proud to show a sense of their belonging and culture to other Ugandan students and cultures. 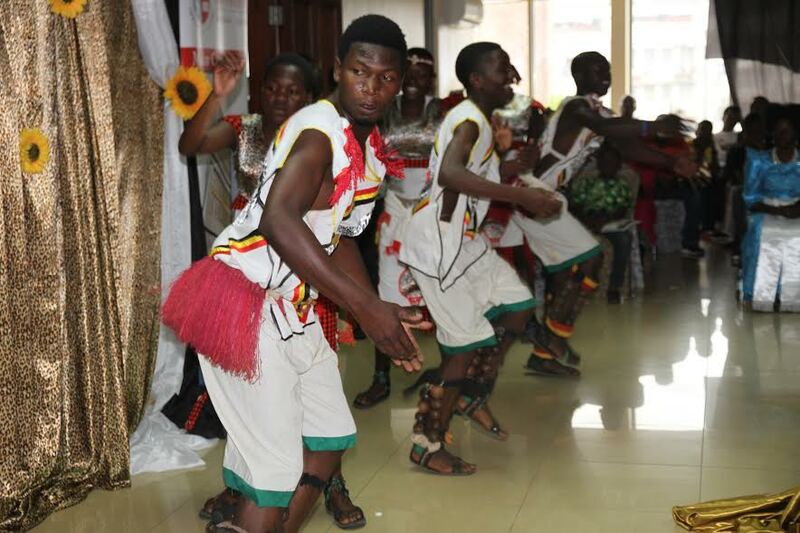 Although different cultures performed, the Bakiga from South Western Uganda gave the most outstanding performance that left many in awe. Victoria University is one of the universities in Uganda that have students with diverse cultures from within Uganda and across borders.